ARE YOU WONDERING WHEN TO CALL A CRASH CRASH LAWYER? 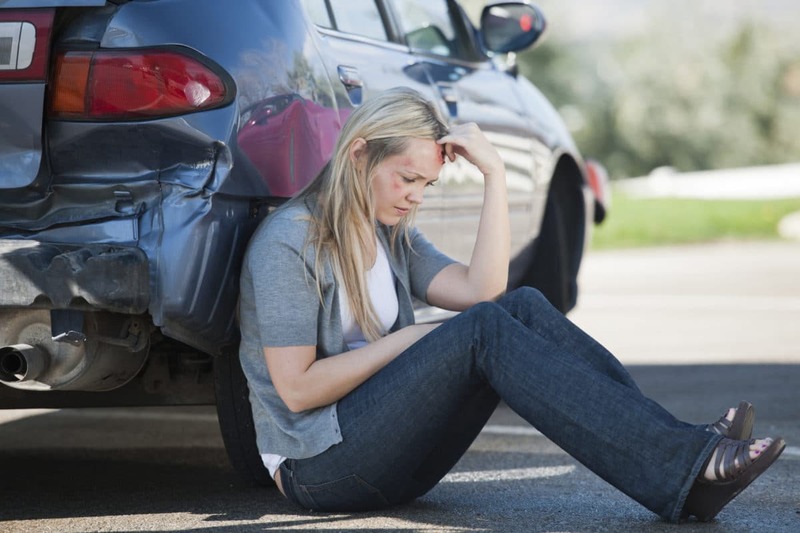 You should call a car crash lawyer if you are injured in an accident. It might not be clear how serious your injuries are right after an accident, but an experienced car crash attorney can advise you about steps to take to preserve your rights. For example, a car crash lawyer is likely to suggest that you take the ambulance to the hospital to be checked out – you could be in a state of shock and the injuries might be worse than you think. A car crash attorney will also suggest that you file for “no-fault benefits” so your medical bills will be paid, because a car crash lawyer knows that the deadlines are short. A car crash attorney will also recommend how to best handle your property damage claim, should there be damage to a vehicle. A call to your car crash attorney is always a good idea. Car crash lawyers recommend calling as soon as possible so that they can provide the best advice for your particular situation. ARE YOU LOOKING FOR A GREAT CAR CRASH LAWYER? Car Crash Lawyers, Wittenstein & Wittenstein, will give you free advice from the scene of the accident, so you don’t have to guess at what to do. There’s no reason not to call a car crash attorney after an accident, and the sooner the better.